Disclosure: I received something of value from Motor City Casino. I was not required to write a positive review. The opinions I have expressed are my own. Full policy here. I always have been a Chris Isaak fan. I love his voice, it reminds me of a younger more hip Roy Orbison mixed with a twinge of Elvis. His music takes me to a warm tropical climate, far away from cold Michigan. When I was 21 years old, I had the best job that I've ever had. Did it pay well? No, but it was so much fun. I couldn't wait to go to work, when I wasn't working I often made time to visit. So, now that I have you in suspense you're wondering where did you possibly work were you loved going to work and were happy with crap pay. I worked at Blockbuster Music, for 5 years. Basically, from the beginning of college to the end. What could this possibly have to do with Chris Isaak? Well, I'm going to tell you. 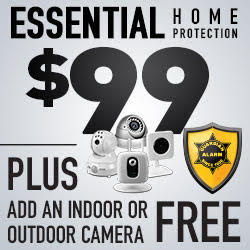 I entered a contest one day on how I could improve the store. I was one of the winners. I was flown with two co-workers to Nashville, Tennessee. The first night there we were taken to a very small bar, where Chris Isaak played for us. I had never been to a concert that had very few people and a star was standing directly in front of me. He was amazing. After the concert, I received a CD, Chris signed it for me. I was so nervous, which I'm sure he knew. He proceeded to grab a piece of paper and draw me a picture. I still have it somewhere. I wish I knew where it was so I can include it. He drew a cartoon character of himself, surfing. As the years went on, I ended up getting my husband on board with my love for Chris Isaak. He would play every summer at a local venue and we would go. I even had Wicked Games played as my wedding song. Yes, totally inappropriate. Almost 20 years later, I still love listening to his tunes. His music still takes me away to that happy place. I can honestly say that he is my favorite artist. To purchase tickets to his upcoming show read below. 50% off tickets with promo code SB1212! 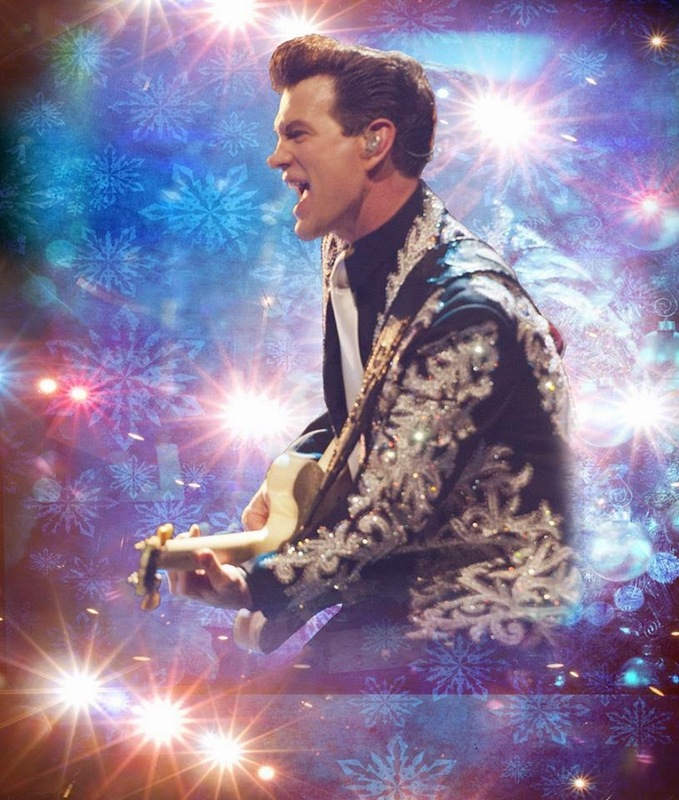 Sound Board, inside of Motor City Casino, is proud to announce Chris Isaak, Holiday Tour 2014, on Friday, December 12, 2014 at 8PM. To purchase tickets, or for more information about this event click here.